Colin Campbell has been engaged with a large audience through TV, radio and print media for almost three decades. A presenter on ABC TV’s Gardening Australia for more than 20 years, Colin is now one of Australia’s best-known and respected gardening personalities. 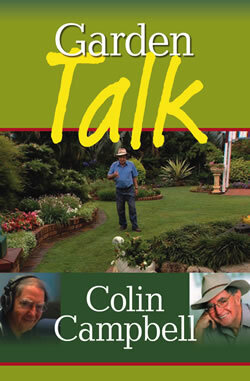 Garden Talk provides the answers to most of the problems experienced in growing vegetables, fruit and ornamentals, and also deals in some depth with soil management and fertilisers.